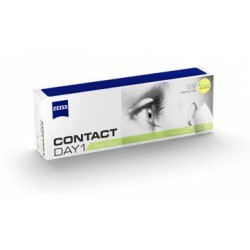 The daily lenses Biomedic 1 Day Extra are evolving Frequency 1 Day , better oxygen and hydration step . 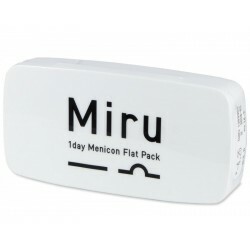 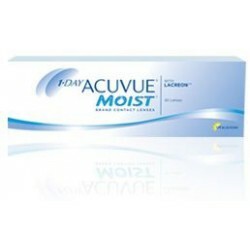 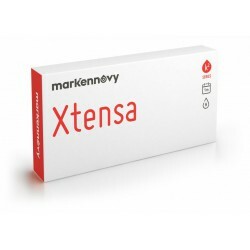 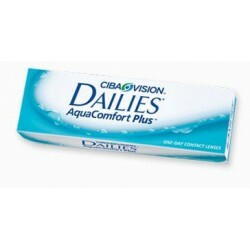 Designed to patients using lenses sporadically or for those who are allergic to maintenance fluids . 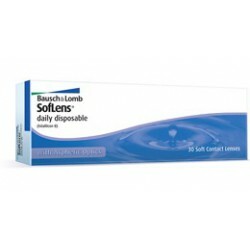 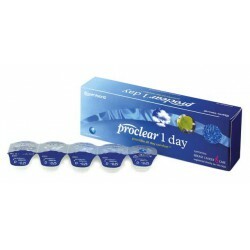 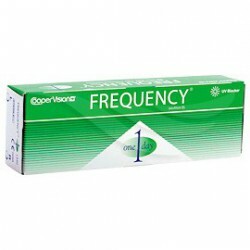 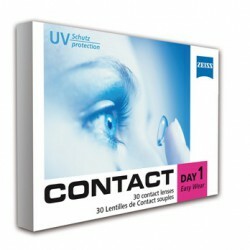 Daily contact lenses are very comfortable as you wear them , wear them and forget , no maintenance fluids or cases. 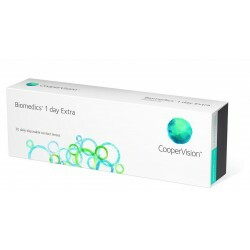 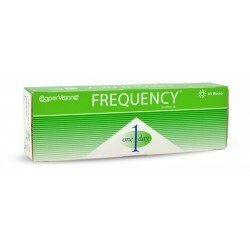 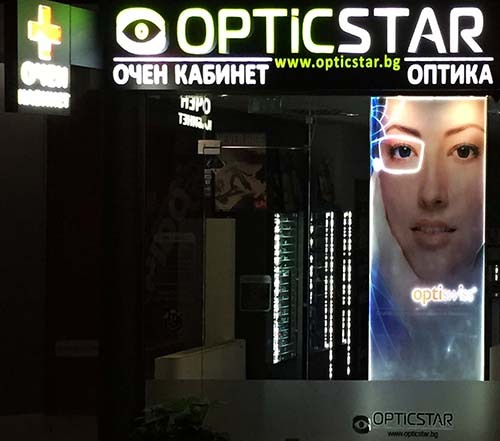 They are very healthy and you have a new lens in the eye every day, so they do not accumulate deposits. They are the healthiest option if you use them every day , but are also ideal for use two to three days a week and play a game , dinner with friends or an evening of theater . 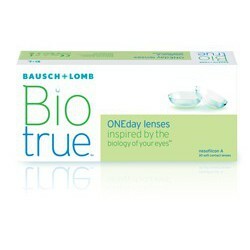 Always will wear new lenses .